If you are injured as a result of a dog bite or dog attack, you could have a claim against the dog owner, or the dog owner’s homeowners insurance. Under current Oregon law, the owner of the dog is “liable for injuries caused by the dog, if the owner knows or has reason to know of the animal’s dangerous propensities.” The exceptions to this rule include, the owner having commanded or done nothing to stop the attack or if the animal is trespassing when the incident occurs, or when the dog owner is in violation of a leash law. 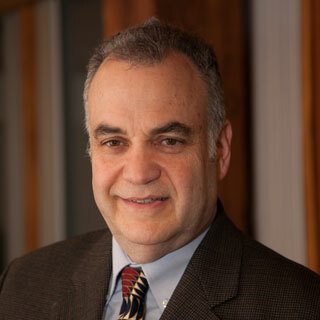 Sheldon Aronson is a Portland dog bite lawyer who understands the Oregon “One Bite Rule.” He is sympathetic about the long lasting physical or emotional scars that a dog bite or attack can cause and can help evaluate and protect you in this kind of case. CALL US at (503) 224-2411 for a FREE, no obligation consultation to discuss the details of your dog bite or dog attack incident.